The value of shirt sponsorship deals in the English Premier League continues to rise with every new season. Last year the total amount invested in shirt advertising was £226.5m, while for the 2017/18 season the total is £281.8m. A 24% increase. 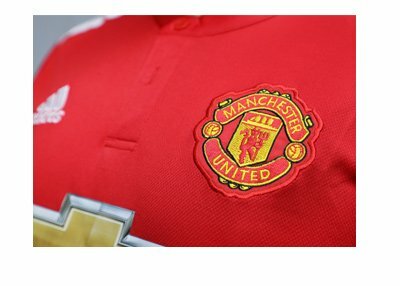 The Manchester United shirt sponsorship deal with the American car manufacturer Chevrolet continues to be the biggest at £47m per season. Second largest deal is between Chelsea FC and the Japanese tire maker Yokohama at £40m. Tottenham saw the biggest increase in shirt advertising revenues as their deal with the Chinese insurance company AIA was bumped up by £19m. The Man City deal with Etihad airline was increased by £15m. Nine of the twenty EPL shirt sponsors are from the gambling industry. The most unusual sponsor is the Chinese eco-town builder Palm, featured on the West Brom shirt.